The sacroiliac (SI) joints are found at the base of the spine at the convergence of the sacrum and ilium bones. The joints where these two bones come together can become injured or inflamed, causing radiating pain, tingling, and other uncomfortable sensations in the lower back, hips, and lower extremities. Injections are given to both diagnose and manage sacroiliac joint pain, providing several weeks or months of symptomatic relief. 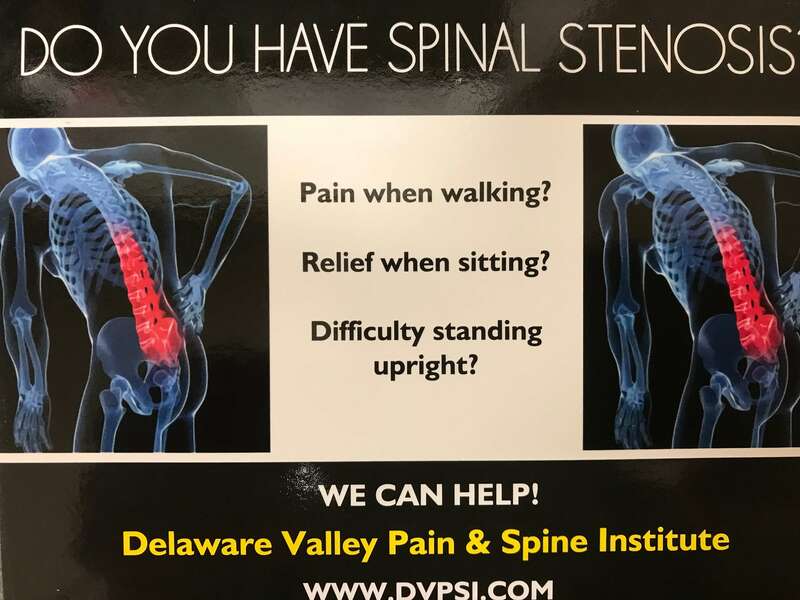 When sacroiliac joint injections are used to diagnosed SI pain, a numbing medication is administered to the injection site to determine that the SI joints are the source of a patient’s discomfort. If patients experience relief from the numbing medication, slow release anti-inflammatory steroids will be administered to reduce inflammation and provide extended pain relief. A patient can undergo additional SI joint injections as needed – up to three in a six-month period. Am I a candidate for sacroiliac joint injections? An SI injection may be right for you if you have chronic or radiating pain stemming from some type of injury or agitation in the sacroiliac joints. Injections are generally reserved for patients who have not achieved significant pain relief from more conservative treatment measures. You should not undergo an SI injection if you are currently taking anti-coagulant medications or if you are suffering from any type of injection or illness at the time of your scheduled procedure. The only way to know for sure whether an SI injection is right for you is by scheduling a consultation with your doctor. What should I expect during my sacroiliac joint injection? You will be awake during an SI injection although the injection site will be anesthetized and you’ll have the option of being lightly sedated. 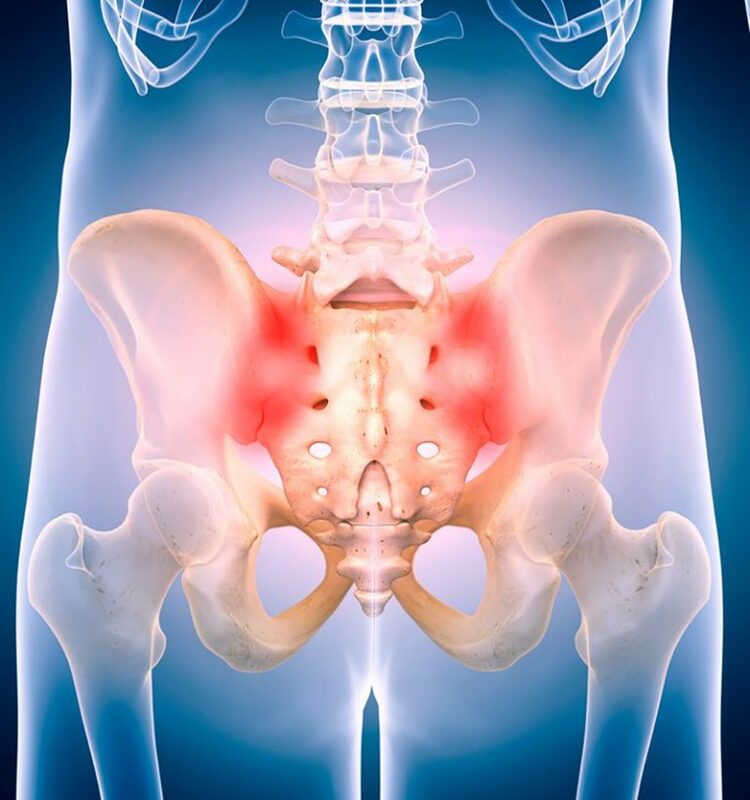 Your doctor will use x-ray imaging to carefully guide a fine needle into the sacroiliac joint and administer the numbing or anti-inflammatory medication. The procedure takes just minutes to complete and is performed on an outpatient basis. You’ll need to rest for the remainder of the day at home but can likely return to work soon after. What types of results can I expect from a sacroiliac joint injection? SI joint injections involve the use of slow-release medications that may take several days to begin taking effect. Once pain begins to subside, most patients can expect to experience several weeks or even months of pain relief. Although SI joint injections cannot cure injuries or complications of the sacroiliac joints, they can significantly improve the quality of life for a person suffering from chronic pain.